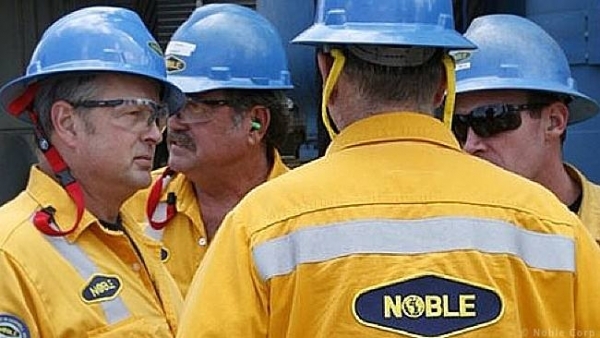 Noble Corporation announced in its fleet status report it has received a new contract award for a jack-up drilling rig in Qatar. According to the report, the jack-up drilling rig Noble Houston Colbert has been awarded a contract by JX Nippon in the Middle Eastern Country. The offshore drilling contractor reported that the contract will start in December 2016 and end in May 2017, for an undisclosed dayrate. 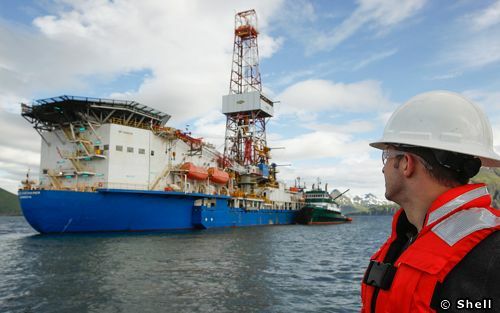 The Noble Houston Colbert jack-up drilling rig has a Friede & Goldman JU3000N design and was built in 2014 by Sembcorp Marine at its Jurong Shipyard. 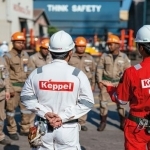 The rig had been warm stacked at a shipyard in the United Arab Emirates (UAE) since July 2016 after having worked for Total in Argentina until June 2016. At the time, the rig joined five other rigs on Noble’s warm stacked list: Noble Danny Adkins in the Gulf of Mexico, Noble Clyde Boudreaux in Singapore, drillships Noble Tom Madden and Noble Sam Croft in the Gulf of Mexico and the Noble Regina Allen jack-up in Denmark. 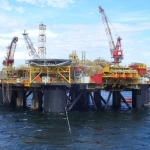 According to its fleet status report, four of Noble’s jack-up drilling rigs are expected to experience some days of operational downtime at a zero day rate. 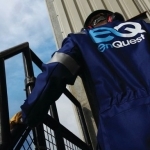 The Noble Scott Marks is expected to have approximately 30 days of operational downtime for maintenance or repairs in the first quarter of 2017, while the Noble Gene House is expected to have around 30 days of operational downtime for regulatory inspections in the third quarter of 2017. 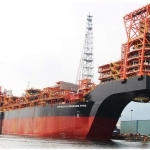 As well as this, the Noble Roger Lewis is expected to experience approximately 15 days of operational downtime for regulatory inspection in the first quarter of next year. Finally, Noble Joe Beall is expected to experience approximately 90 days of operational downtime at zero day rate for regulatory inspections in the first quarter of 2017. 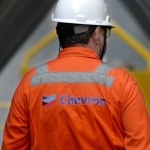 Meanwhile, the company reported 19 rigs under operation in the US, Europe, Asia and Oceania.